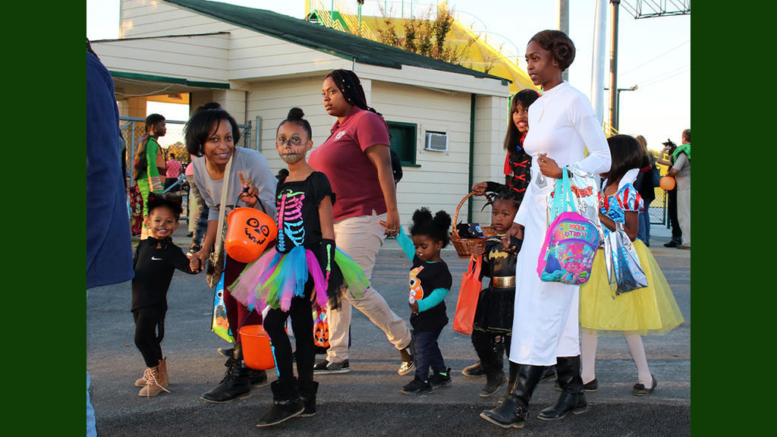 For families looking to supplement their Halloween plans, or skip traditional Trick-or-Treating altogether, Cobb PARKS, Cobb County Public Safety and Safe Kids Cobb County are sponsoring the 19th annual Fall Festival of Fun. Guests are invited to wear costumes. The event takes place Wednesday, October 31 from 4:30-7:30 p.m. at Jim Miller Park. It includes games, inflatable rides, coloring contests, a costume dance party, photo booth, crafts, and police and fire activities. Parking, entrance, games, candy and contests are free. Concessions and inflatable rides have a fee. Bring a bag to carry candy. Jim Miller Park is located at 2245 Callaway Road, Marietta. 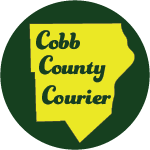 Be the first to comment on "Cobb To Host Fall Festival of Fun on Halloween"